Not only do we use FK heim joints in all of our kits, but also on our KINETIK race trucks. They are Made in the USA, unlike cheaper lower quality imports many other companies use. 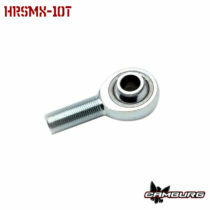 Depending on the size and series they are either mild steel or heat-teated chromoly bodies with a PTFE liner and are available in left and right hand thread versions. Select from the drop-down for specific pricing and available sizes. Need to replace a uniball in an existing kit or building something yourself? 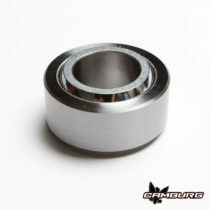 These are the bearings we use in our various kits and trucks. They are all manufactured by FK Bearings and Made in the USA, not some cheap imports. They are PTFE lined (teflon) We can also special order other sizes and styles. Call for more info.